RPS Corporation of Racine WI USA is the manufacturer of TomCat floor care machinery. RPS Corporation was founded in 1986 and has since specialized in the design and manufacture of floor cleaning & preparation equipment. For this passionate family owned company, the relationship is still focused, listening to the real needs of the market. The ultimate goal is to design machines which always demonstrate better performance and have a long life at the lowest possible running costs. 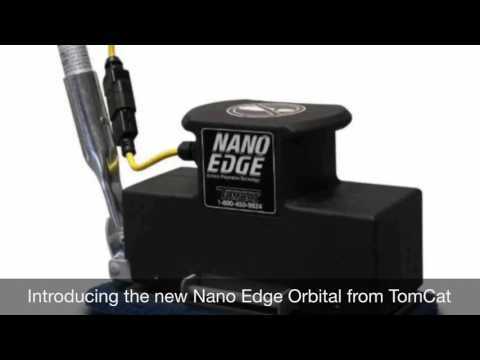 NANO EDGE ® from TomCat is the ultimate oscillating floor scrubber for small or hard to reach areas. From removing layers of dirt from grout lines to just caked on layers of dust and dirt, this machine is compact & very powerful. 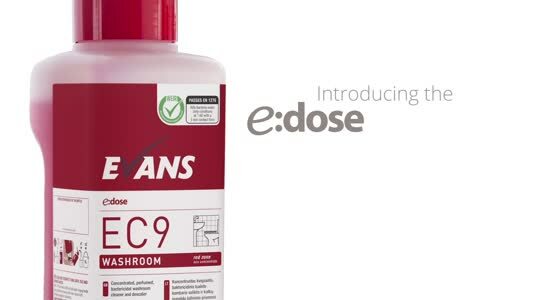 Chemical-free stripping, grout cleaning, sanding or grinding and polishing, the versatile EDGE stick is faster than traditional methods, with the added advantage of cleaning right up to the edge and into the corners. Uses up to 70% less water and chemicals, better for the environment & safer for the operator. The heavy duty steel chassis, large battery pack, HD motors and powerful controllable brush pressure make the GTX a formidable hard floor cleaner. Easy controls with a "one touch" button feature and a comfortable high back seat make the GTX a favourite with the operator. A large range of brushes, pads and special tools are available for cleaning or restoring hard floors. 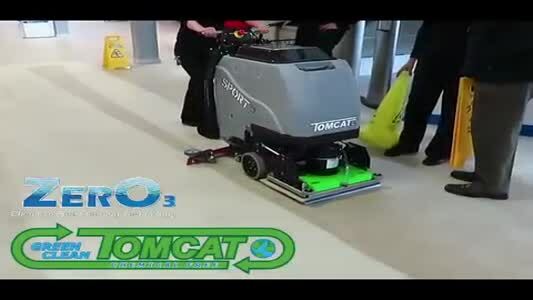 Tomcat are Showcasing the very latest in their new product launches and innovations at this years Interclean show in Amsterdam.